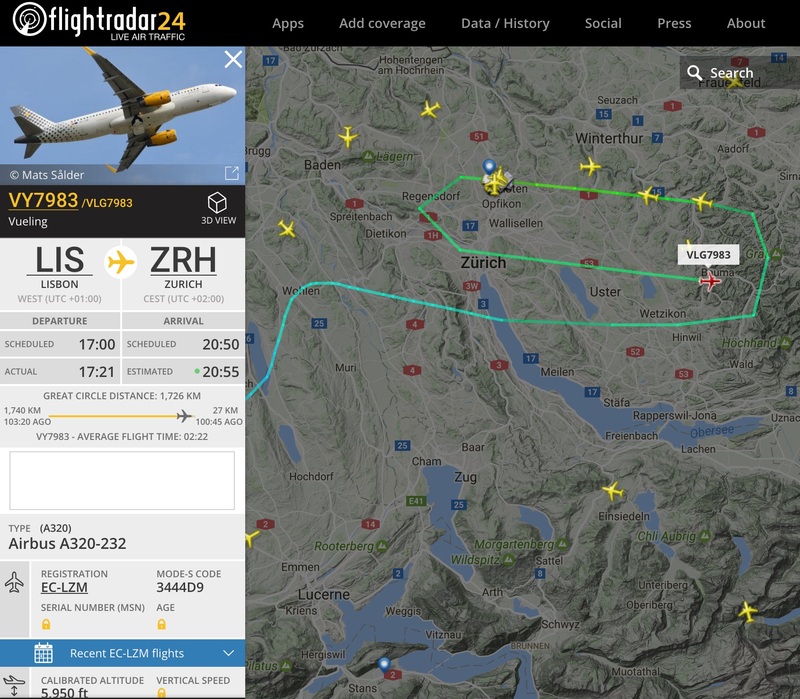 … the 27th of December was quite a windy day for LSZH approach. – Especially for the poor Phenom and Falcon 2000 the landing must have been quite shakey!1!! [1701Z] - BAW718 after final rwy 14, vacating rwy. 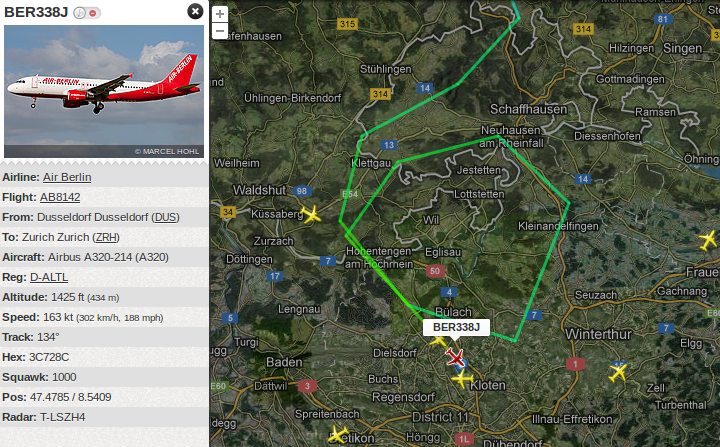 BER338J go-around. BAW718: 121.85 Speedbird 718. 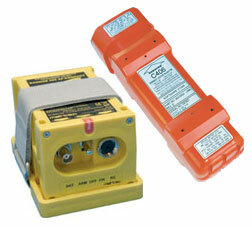 - Be advised we had windsheer when reaching 1800ft, - would you? 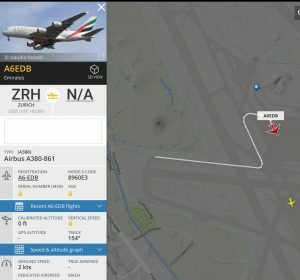 LSZH TWR: Windsheers at 1800ft QNH? LSZH TWR: Thank you. Break. Break. Wind 220 degrees 20kt 48Y cleared to land 14. 48Y: Cleared to land 14. 48Y thank you. LSZH TWR: Tower good evening, continue approach. We have a windsheer report 1800ft QNH speed loss. JAT330: Cleared to land rwy 14. Just confirm, ya? LSZH TWR: Not yet. Just continue approach preceeding is mid runway. LSZH TWR: Air Berlin 338 JULIET Tower grüezi, continue approach. Wind check 220 degrees 20kt we have a windsheer warning 1800ft QNH speed loss. 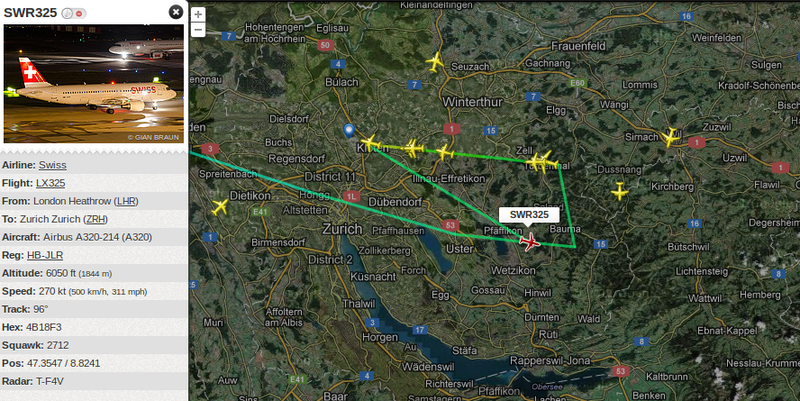 SWR125M: Swiss 125M in a go-around. LSZH TWR: IBE34KV LSQH TWR good evening. Wind 270 degrees 20kt, runway 14 cleared to land. IBE34KV: Tower for your information we are performing a ??? SWR032U: SWR032U listen we can accept 15kt crosswind maximum. 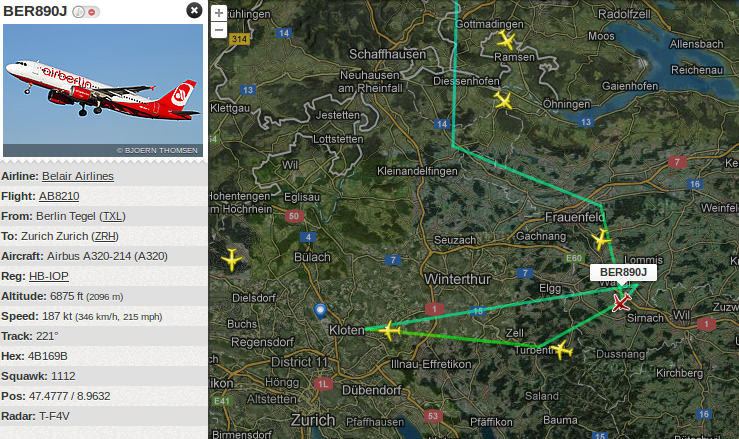 LSZH TWR: Yeah it's 26kt from 260 degrees and it doesn't look like its gonna get better within the next minutes. - Would you like runway 28 for departure? LSZH TWR: And SWR33U how about 32? - From the wind, well with the wind of 260 degrees at 27? LSZH TWR: SWR032U vacate ECHO 3. You're ready copy new plan? 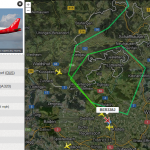 LSZH TWR: SWR032U ready to copy clearance for 28? LSZH TWR: SWR125M your number one for 28. Wind check 270 degrees 40kt. 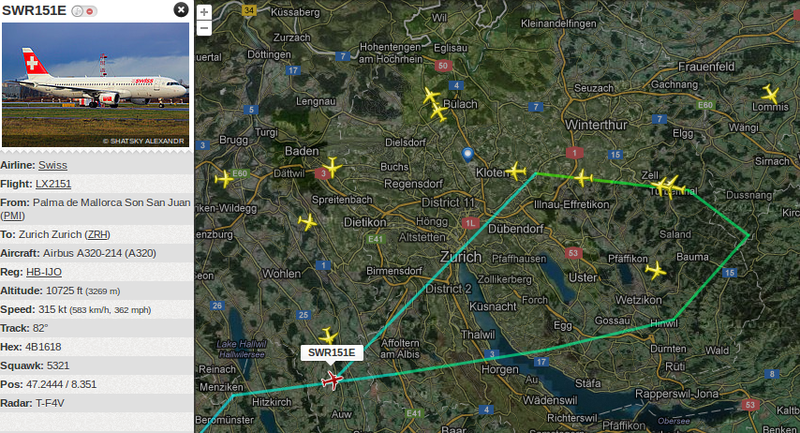 LSZH TWR: Swiss 6-7-4 HOTEL contact departure. – Ade. SWR674H: Contacting Departure, Swiss 6-7-4 HOTEL. – Tschüss Huggi, guete Dienscht! SWR674H: Genau, wünschi au, tschüss!